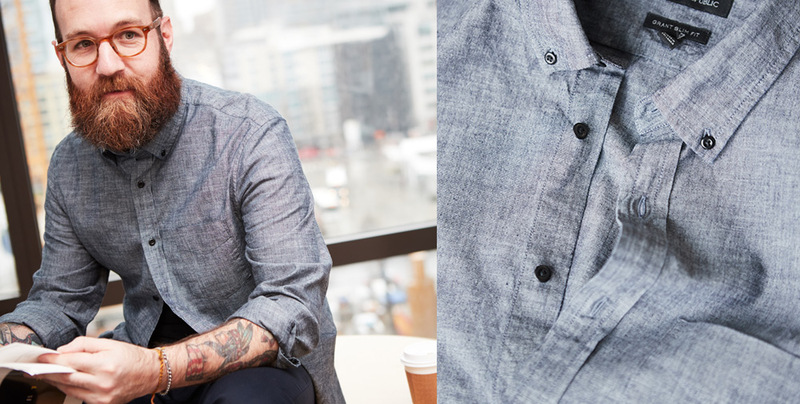 Once a workingman’s fabric, chambray is now synonymous with warm-weather style. 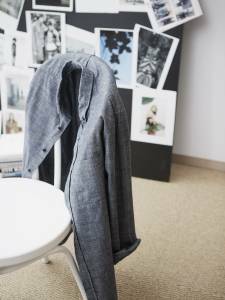 The catalyst for the term “blue-collar,” chambray is more lightweight than denim but just thick enough to naturally block the sun thanks to its 1×1 weft—that’s the number of crosswise threads in a weave—so it’s no wonder that chambray is a go-to material for the spring and summer months. 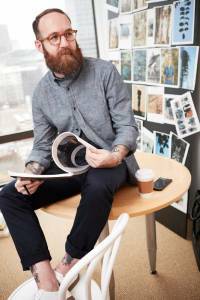 We chatted with our men’s style guru, Josh McGee, about how he’s wearing this forever-favorite fabrication right now. I like to wear mine with just a few buttons buttoned up and then give it a nice roll on the sleeve. It’s a pretty casual look, but I like to give it a little styling twist. From humble beginnings, the chambray shirt has evolved from a workwear exclusive to an all-occasion outfitter. If you’ve mastered the traditional take and are looking for more ways to wear chambray, our new Rapid Movement Suit balances the same aesthetic of tailored styles with easy sensibility. Pair the two with sneakers and shades for a refined, off-duty look, or oxfords and a tie for a casual style that means business, on and off the clock. Let the chambray shirt be your wardrobe workhorse for this spring. Find your perfect fit.